Commercial Litigation, Personal Injury Litigation - Defendants, Medical Malpractice Law - Defendants, Civil Litigation, Pharmaceutical, Medical Devices... See More. 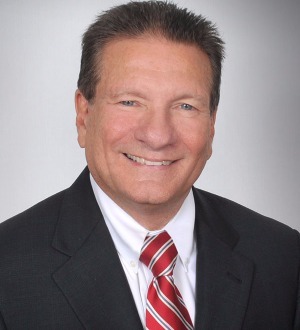 David Banker is an experienced civil trial lawyer who has tried a broad range of cases in federal and state courts involving products liability, employment... Read More. Personal Injury Litigation - Defendants, Medical Malpractice Law - Defendants, Automobile Collision, Civil Litigation, Catastrophic Injury... See More. Mr. Crotts' practice focuses on health care and general civil trial matters. He frequently defends clients in litigation involving physician and nursing... Read More. Personal Injury Litigation - Plaintiffs, Medical Malpractice Law - Plaintiffs, Civil Litigation, Catastrophic Injury, Hospital Malpractice, Birth Trauma... See More. 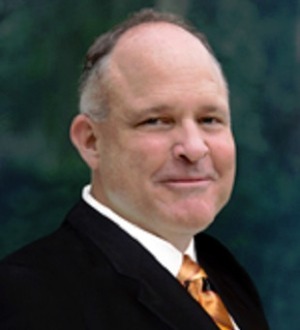 William (Bill) E. Hahn received his B.A. Degree from Marietta College, Marietta, Ohio in Economics and Political Science in 1968. He received his J.D. Degree... Read More. 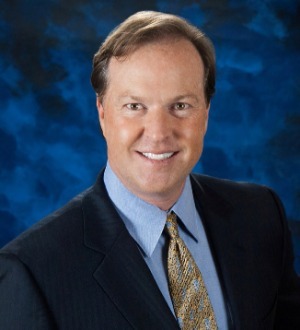 Tampa personal injury attorney C. Todd Alley is AV-rated by Martindale-Hubbell. 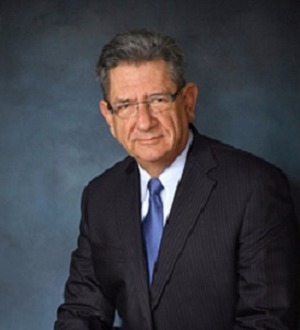 He has concentrated his practice in the fields of personal injury, medical... Read More. 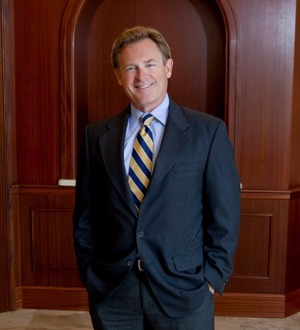 Tampa personal injury attorney James D. Clark is AV-rated by Martindale-Hubbell. 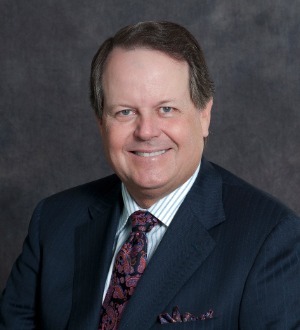 Mr. Clark's practice areas include medical malpractice, general negligence,... Read More. 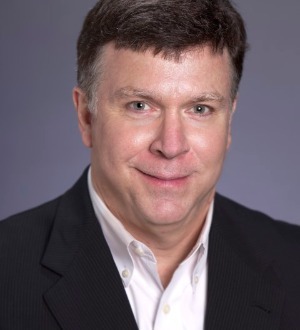 Kirk Davis is the Akerman Healthcare Practice Group Chair. 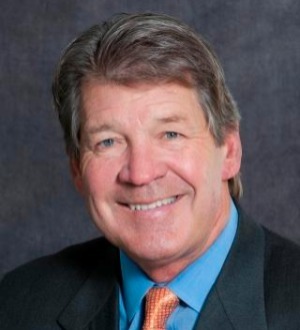 His practice areas include over 30 years of experience representing hospitals and other healthcare... Read More. Louis J. La Cava Shareholder Telephone: (813) 209-9611 Facsimile: (813) 209-9511 Email: llacava@lacavajacobson.com Download vCard Louis J. La Cava was born in the Bronx, New York in 1954. He attended the University of Florida and graduated... Read More. 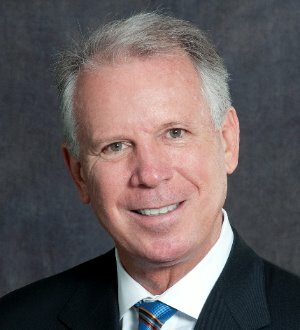 David S. Nelson Partner Telephone: (813) 209-9611 Facsimile: (813) 209-9511 Email: dnelson@lacavajacobson.com Download vCard Born in Hendersonville, North Carolina in 1959, David S. Nelson attended Indiana University of Pennsylvania, graduating with a Bachelor of Arts... Read More.